This is poem #20 in my Friday series of poems about poems! 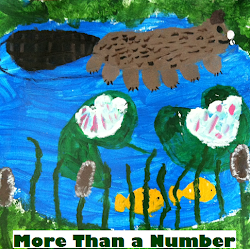 For our sixth Poetry Peek, we welcome two classes of Cloverbank Elementary's fourth grade students with their community poems. As you read these two autumn poems and the third about a beloved teacher, notice the layering of words, the layering of sounds that comes from so many voices working together. These student poets hail from Mrs. Lynda Sentz's and Kristen Snajczuk's fourth grade classrooms in Blasdell, New York. We have been trying to make our writing more descriptive. Autumn is a season that truly tickles and delights the senses. We began our effort by brainstorming as many fall sensations as we could come up with. What do we hear in fall? See? Smell? Taste? Touch? Our lists were gigantic. Every student then gathered bits and pieces from their notebooks and wrote at least one line for our class poem. We didn't spend much time on this, but the resulting poems were something they were very proud to see hanging in the hall. Each wrote out a line on a sentence strip, and I affixed the strips to a large, long sheet of paper. Students illustrated and decorated the edge of the paper near their line of poetry. The result is quite lovely. pumpkins, pies, apple cider, leaves slowly falling to the ground. I see the leaves changing color. crunchy or soft, also colorful or dull. is Mother Nature's leaves falling down from those wooden trees. The maple tree in my backyard was my territory. I would sit back there all day. I would draw what I saw. I can hear those leaves and my heart beating. and even the soft seeds. in the oven crackling - crack, crack, crack. "Your pumpkin pie is ready!" and we play in the colorful leaves. all of the leaves brush up against my clothes. when I jump into a huge pile of leaves. and weather sounds - I can hear the wind blow. my stomach starts to hurt. I hear the sweet howl of wind blowing against my skin. and I see brown and orange leaves. It is the most beautiful season. branches falling and the sky is calling me to play. I can feel the cold mist almost touching my skin. In fall, I feel the wind. I feel a cold breeze of cold wind. I can see the leaves in many beautiful colors. I can feel leaves and I also feel heat. And when I scream I feel like there is apple cider. I can see the orange jack o'lanterns and their scary faces. Spending money, some are funny, make-up runny - costumes! and hear the scary noises all night. Apple pie, apple cider - tastes so good in the fall. I can smell the hot pumpkin pie. Why are they all so nice to me? The first time I did this communal sort of writing lesson, my students and I were saying goodbye to a dear teacher who passed away very suddenly. The students did not have an opportunity to prepare for the loss or say "Goodbye". Together, we came to grips with our grief and sadness by writing together. Each student contributed a line. Some were funny, while others were moving. Ten-year-olds have emotions that run deep. Mrs. Koss started us learning. Mrs. Koss is a busy bee! Mrs. Koss makes people smile really, really, really big. Mrs. Koss is fun and quirky like beef jerky! Mrs. Koss is a great reading teacher! Mrs Koss is pretty, Mrs. Koss is fun, and Mrs. Koss is smart. Nice and caring person, Mrs. Koss. Mrs. Koss is as gentle as a fly. Mrs. Koss is as bright as the sun. Mrs. Koss is as bright as a star. Poetry can be deeply personal, deeply cathartic even when you are writing it with twenty of your closest friends. Early in the year, we can build bridges between friendships. Later in the year, we can enjoy the journey of the writing. And yes, when we suffer a great loss, we can mend a piece of a broken heart. A great thank you to teacher Lynda Sentz and her student writers for sharing their community poems with us. If your class tries writing such a community poem, please write in a comment and share. I'd love to spotlight any more community poems in a future post. 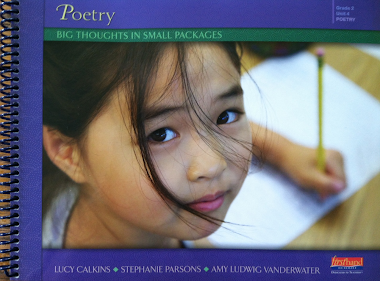 This post will be cataloged along the right hand sidebar with all other Poetry Peeks into classrooms. 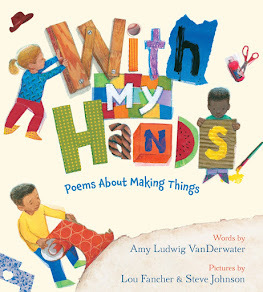 Please check out Lynda Sentz's brand new book, WRITE WITH ME: PARTNERING WITH PARENTS IN WRITING INSTRUCTION, published by Eye on Education. Please click on the title above to read about the book or here to read sample pages. Next week is KitLitCon 2010 and our Poetry Friday Panel! If you have anything to share regarding how Poetry Friday or The Poem Farm have influenced your teaching and students' writing, please leave a message in the comments, and I will be sure to share it with the group. This week's Poetry Friday is over at Liz in Ink. Please mosey on over and cozy up to a family of new poems and poetry posts. Tomorrow marks 200 days of nonstop poems at The Poem Farm! I'll take my poem deep fried on a stick with a side of cotton candy! Fair food -- YUM! What a lot of great stuff here, Amy! Thanks for sharing -- and for inspiring with your daily poem effort! i would like my poem fried Amy.here is a poem i made:eagle by james o.
eagle,eagle,in the sky came right down and pecked my eye.i hope you put it on tomarows poem! I will cook those poems up for you - fried seems to be the favorite! James, how wonderful to have a student blog-reader. I hope that you continue to enjoy reading all of the different poems and to try your own...rhyming, non-rhyming, long, short, all types! A.
I loved you peek today Amy....the community poem about Mrs. Koss made me cry. What a beautiful tribute and a lovely way for the children to honor her and share their grief. I'll take my poem with dark chocolate and a bit of haiku on a rainy afternoon. Your poem and the poems of the students are lovely. So going to miss the blogging conference. 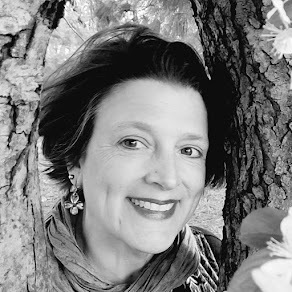 Lori, Yes, Lois Koss was a wonderful teacher, and Lynda was wise to help her children heal through writing poetry. I know that you and Lynda would hit it off...if you share a community poem, I will share it with her! A.
Jone, Coming right up! I think I'll have what you're having! We will miss you at KidLitCon. What about NCTE? A. 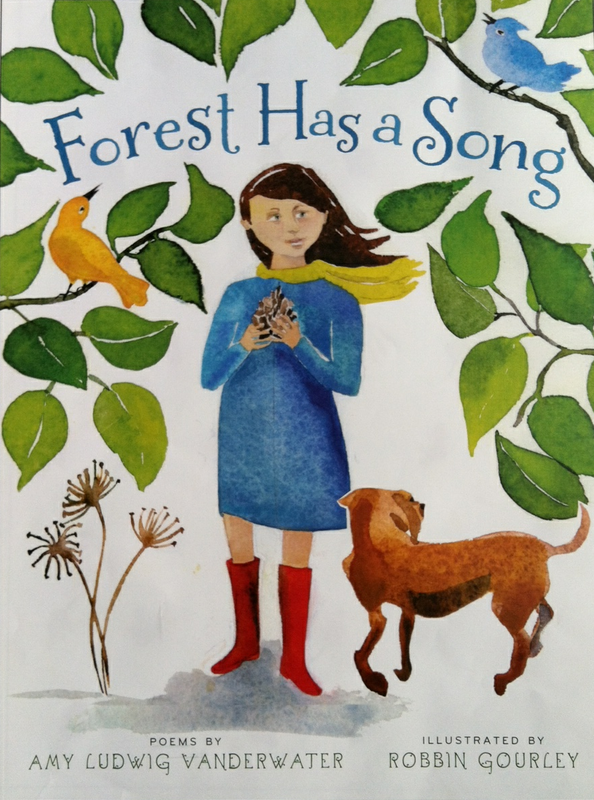 This is a really wonderful way to share what so many inspired teachers and students are doing with poetry! Thanks for keeping it going. Congrats on 200! Ooh, I'm glad you have time to do what I had to give up: back when I was doing school workshops I had a page on my website called whisperSHOUT where I published poems written by classes and individual kids. I had envisioned an online poetry magazine for children. It never quite took off, and now my regular teaching schedule is going to prevent me again this year from doing many workshops--so whisperSHOUT will remain retired, I guess. I am going to NCTE (assuming I book a flight and find somewhere to stay). See you there?!? Is "Michelle Ray writer" going too? These are fantastic! Group poems can be scary for teachers, because you never know what the heck a kid is going to say. But they always amaze you. Thanks for sharing these. Lucky kids in these classes, and lucky us to get to read their work. Hi Andi, Heidi, and Laura! It is an honor to have the chance to share some poetry and poetry ideas from classrooms here. Thank you for your kind words to the teachers and students who shared this week! Heidi - No MichelleWriter this time, but next year I bet... A.